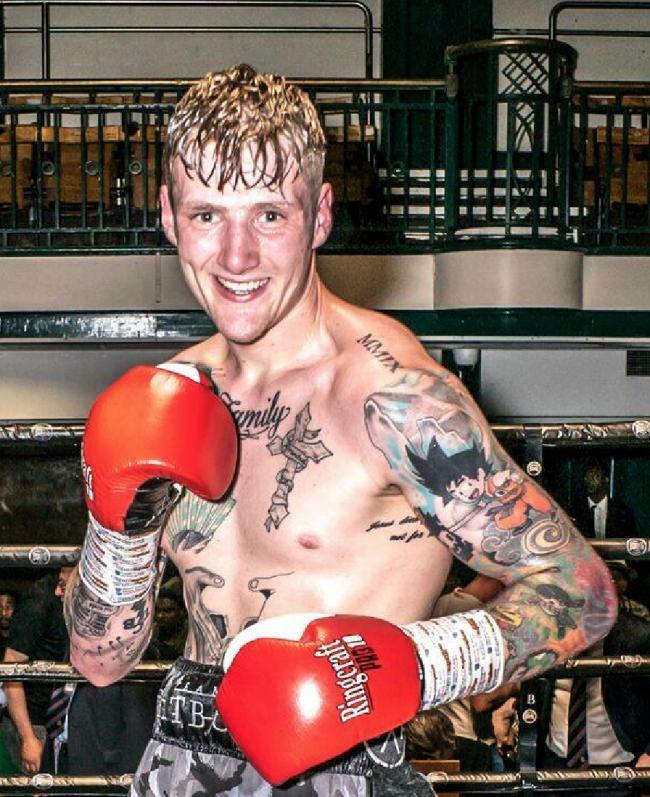 Lamport, who currently trains out of Guildford has an illustrious amateur career including wininng the ABA Championships and the Haringey Box Cup. “I’ve been sparring the likes of Chris Eubank Jr so being in with talent like that you know what it’s like being with someone who is top level. “This year has been difficult, theres been a lot of pull-outs but I have still managed to climb the rankings so I have to be happy overall.